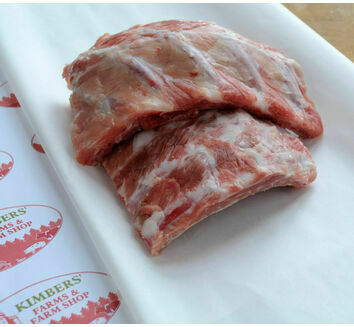 Tender, succulent and meaty, these ribs are perfect for braising or barbecuing.  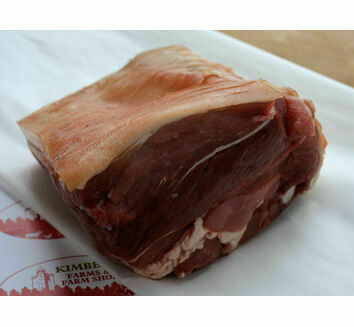 Left on the bone, they provide amazing rich flavour in any dish. 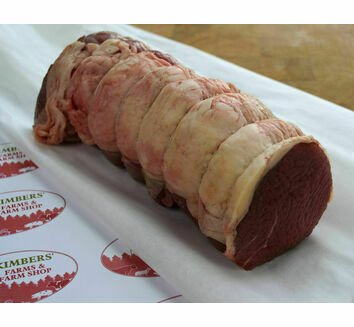 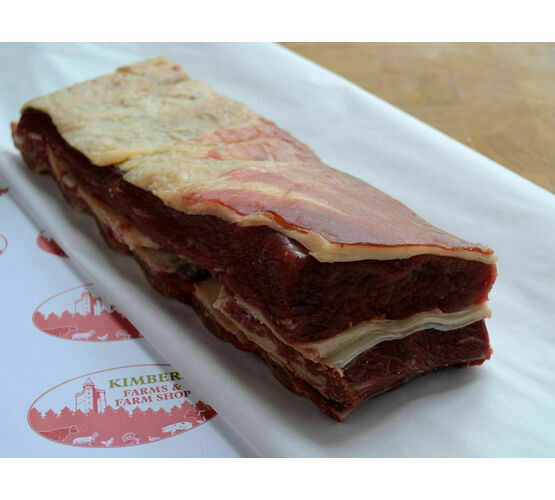 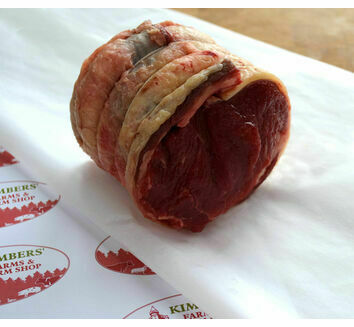 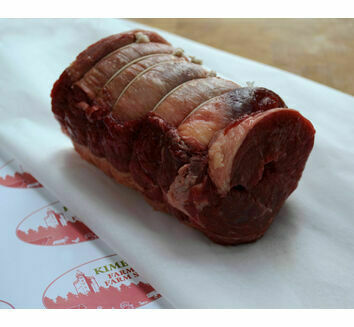 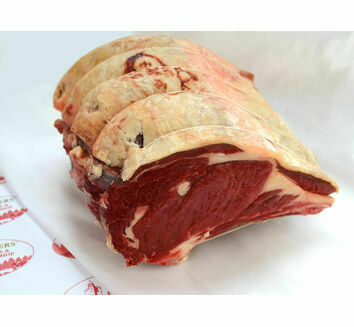 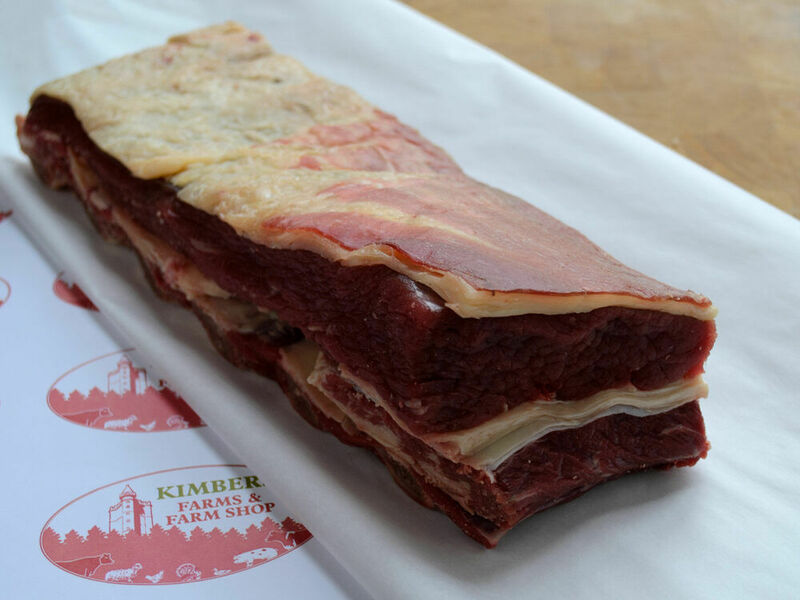 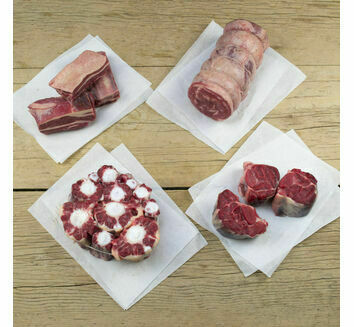 The Butcher: Short ribs are a popular cut of beef and they are larger and usually meatier than their pork counterpart. 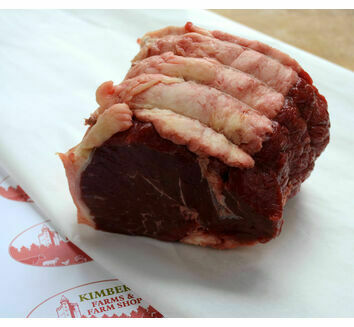 Short ribs are cut from the rib and a small corner of the square-cut chuck. 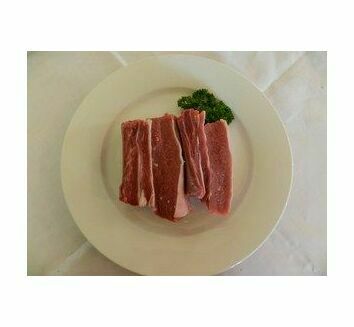 In The Kitchen: Great for slow cooking in winter, these ribs really come alive when marinated and barbecued during the summer months. 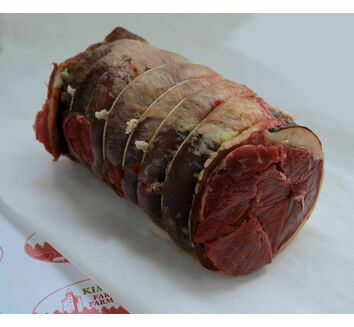 Dry brine & slow pre cook before finishing on BBQ, lovely flavoursome meat that falls of the bone.